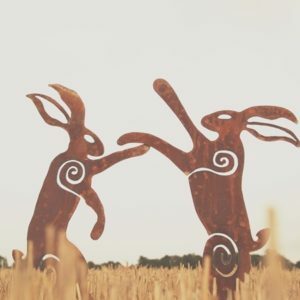 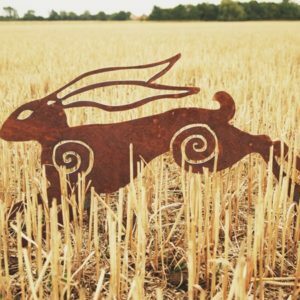 Katherine produces plasma cut hares in her own unique style. 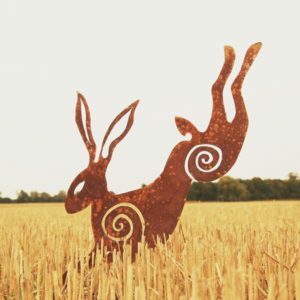 Fun and full of life, they make a great addition to any garden, large or small. 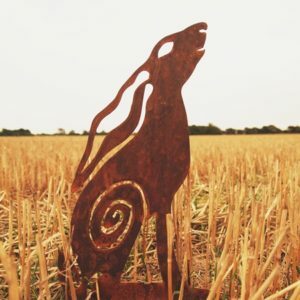 All hares are hand plasma cut from 2mm mild steel, with a rust finish.